Yahoo has confirmed that it is preventing some people from accessing their email if they are using ad-blocking software in their browser. 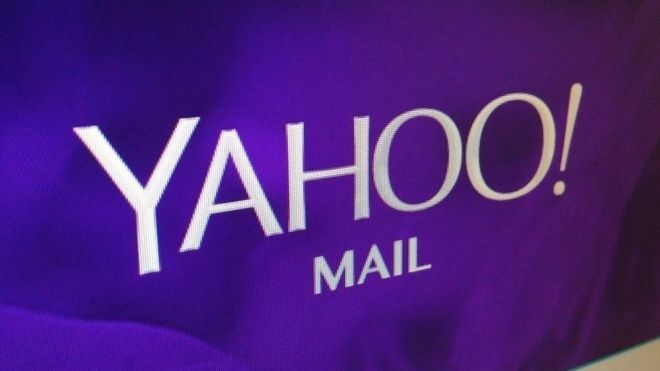 Some users in the US reported that Yahoo Mail was displaying a message asking them to disable their ad-blocker before they could access their inbox. Yahoo said it was testing a “new product experience” in the US. Members of one ad-blocking forum said they had already managed to circumvent the restriction. Ad-blocking has proved to be controversial and technology companies have responded in different ways. In September, Apple updated its mobile operating system iOS to allow third-party ad-blockers to be installed – although they do not remove Apple’s own ads which it serves up in apps. Google meanwhile has introduced a paid subscription version of YouTube, that lets viewers remove ads on the video streaming site for a monthly fee. Ad-blocking advocates say disabling advertisements can improve smartphone battery life and reduce mobile data usage. It can also prevent people being tracked by advertisers online and protect devices from malware that could be served up if an advertising network is compromised. In 2014, Yahoo admitted adverts on its homepage had been infected with malware for four days. But the company currently relies on advertising to earn money from its Yahoo Mail service which is available to use for free.